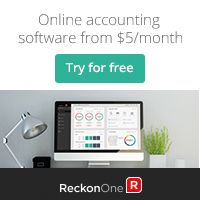 Your primary business app will always be your cloud accounting solution like Reckon One – this is undoubtedly the engine of your small business! But what other apps can accelerate your small business productivity? Keeping your business running smoothly with minimal pain is a momentous task. We all need help. 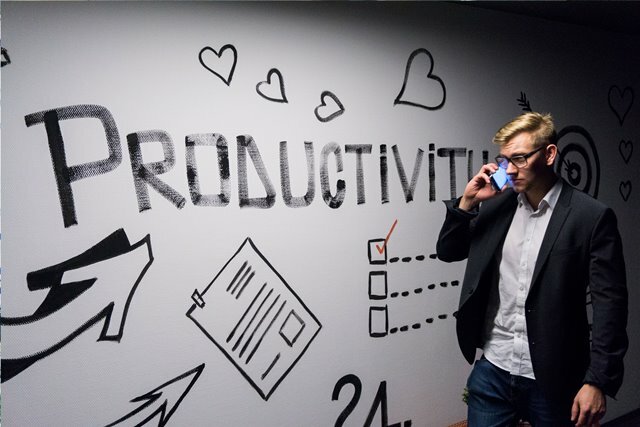 With easy productivity gains in mind … check out these 5 apps that could make your working life that much easier. Burn through information like a book skimming wizard and cram like you’ve never crammed before! This innovative app capitalises on the known fact that knowledge is power… and time is at a premium. So what does it do? It takes a non-fiction book and annotates and condenses it into a 15 minute audio file for your listening pleasure. Don’t read the book, let Blinkist do the reading and extract the gold on your behalf. They have a current list of over 2000 titles, which can be read if you have time or listened to in condensed ‘key point’ versions if you don’t. Perfect to quickly up skill yourself in no time. 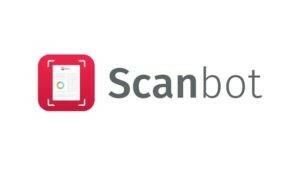 A super handy app that relegates the scanner in your office to the council cleanup. We’ve all taken photos of paperwork in a pinch, largely of dubious quality and subsequent uselessness. 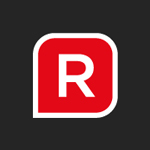 This app takes a professional, cropped scan of your paperwork, creates a pdf which is enabled with OCR so you can copy, paste and re purpose the text (super handy), and can immediately upload the scanned file to a number of cloud storage services or apps for further storage and use away from your phone. It also scans just about everything else… including whiteboard notes, receipts, QR codes and labels. Excellent for the mobile professional. Momentum dashboard is a subtle and useful ‘personal dashboard’ which replaces or re-skins your new browser window. When you open a new tab or window in your browser you will be met with a minimalist home screen which asks, ‘what is your priority today’. This will then be featured dead centre whenever you open a window. It also allows for a daily list of to-do’s that you can tick off through the day. No calendars, elaborate workflow boards or clutter, just a single, day-focused, in-your-face reminder about what you need to achieve today. It’s perfect for the procrastinator who needs to be reminded that you have something to do – so maybe don’t log into facebook in this new window you just opened? Maybe get onto that priority instead? You can also add weather widgets, import your bookmarks and add custom photo backgrounds etc. 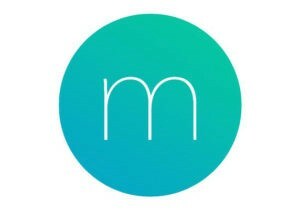 Momentum gently keeps you focused on the tasks at hand while you browse the web, hand braking its beckoning distractions. We all suffer from it – wordsmiths and language tragics alike. Typos, run on sentences, using the wrong tense, perhaps a complete inability to construct a comprehensible sentence in English… we all have issues. Spellcheck was a life saver (pride saver, perhaps even job saver) for those tapping it out in word processors. But now the game is online. The apps are plentiful and the spellcheck inconsistent. Precious little now protects you from facebook faux pas, email errors and twitter typos. Enter Grammarly! Grammarly goes beyond the normal spelling corrections and focuses on complex and easily missed grammatical errors. Essential to its success is the fact that it plugs in to your browser, so any app from LinkedIn to Gmail to facebook will be grammatically sound and embarrassment free. With easy drag and drop functionality you can move your tasks, along with attachments, due dates and staff allocation through a workflow of your choice, such as ‘project, doing and done’. Get on it. From startup to success, Reckon creates technology that ensures your financial freedom. They create business software for accountants and accounting software for businesses. Founded by Greg Wilkinson, who started Reckon 30 years ago with a maxed-out credit card, a loan against a busted-up Holden Commodore and a big idea. Today, Reckon is a publicly listed ASX company with strong financials employing over 500+ people in their operations across the world. And yet, they still remember and are lead by that entrepreneurial spirit. That grit, energy and boundless excitement for the future that every business owner knows. Learn more here..